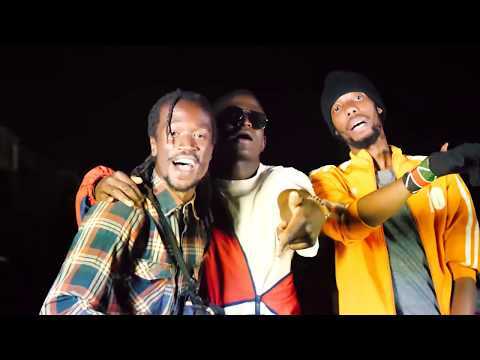 Kenya’s highflying music group Ethic rebounds with a new track titled “Pandana,” with an accompanying music video. It is somewhat graphic, but not something that will make you lose your love for life and living. Since Ethic exploded in the music scene and the musical consciousness of Kenyans with the hit “Lamba Lolo,” it has stayed in the public’s consciousness, producing songs which are usually well received. The group had started out with the name Rekles, Seska, Swat and Zilla but changed the name just after releasing “Lamba Lolo.” A change of name, however, has in no way slowed down the group nor blunted the talents of its member. They are rather marching on in musical power and artistry. This much is evident in the group’s releases following “Lamba Lolo” and in its collaborations as well. It has released “New Position,” featuring The Kansoul, “Instagram,” and “Nitolee,” featuring KrizBeatz. “Pandana” is yet another winner that Ethic fans will greatly appreciate. It bears the effortless grace evident in previous offerings from the group. You should create time to rock “Padana.” It will be worth it. 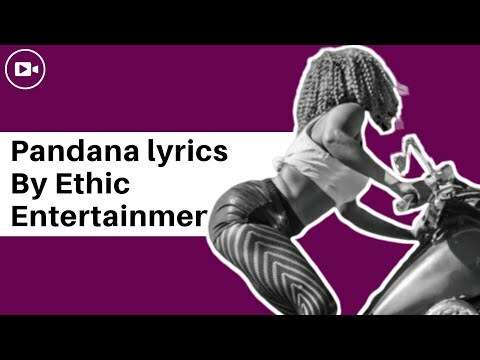 Stream and download “Ethic – Pandana” below, share on social media and join the conversation by dropping your thoughts in the comment section.